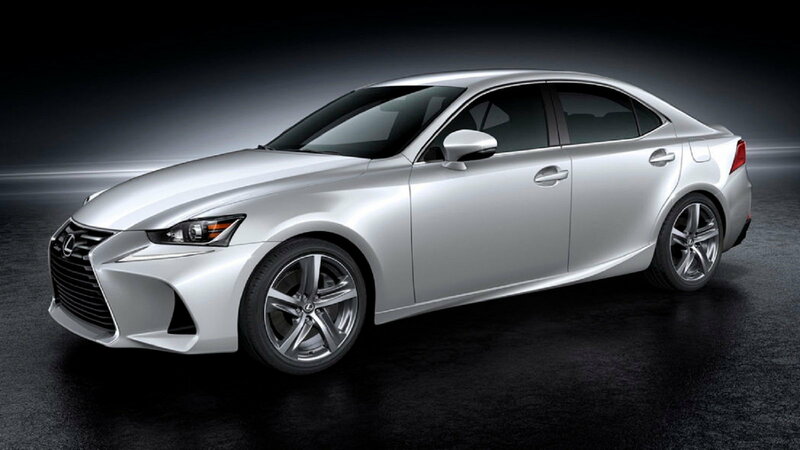 Daily Slideshow: The Lexus IS might be powered by BMW's 3-liter straight-6 engine for its fourth generation model. 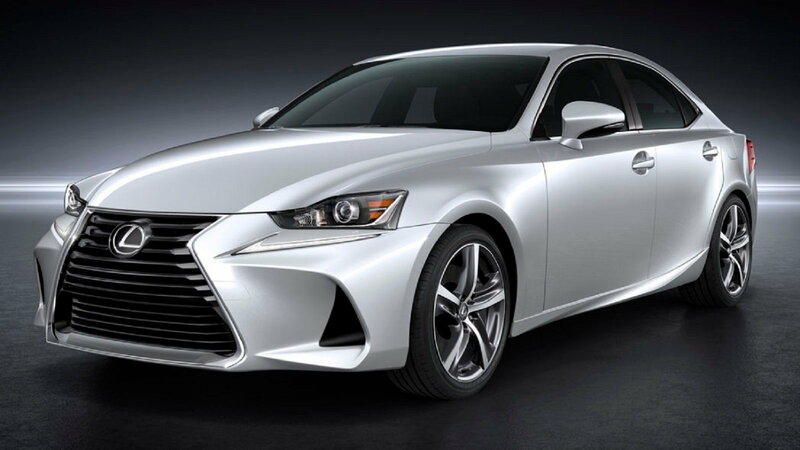 Plus, Lexus might resurrect the 450 horsepower twin-turbo IS F.
The next generation of the Lexus IS could house the B58 3.0-liter inline-6 engine from BMW. This is according to a report published by Japan's Best Car Magazine. Lexus will join the latest Z4 Roadster, the M340i, and the new 2020 Toyota Supra in running on this power unit. The Supra makes an incredible 335 horsepower and 365 pound-feet of torque thanks to the engine. 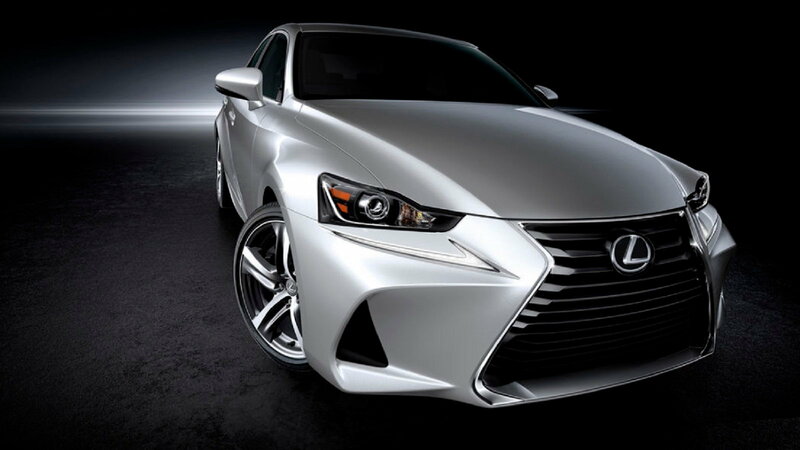 The Lexus IS has been a rival model to the BMW 3 Series for a while. 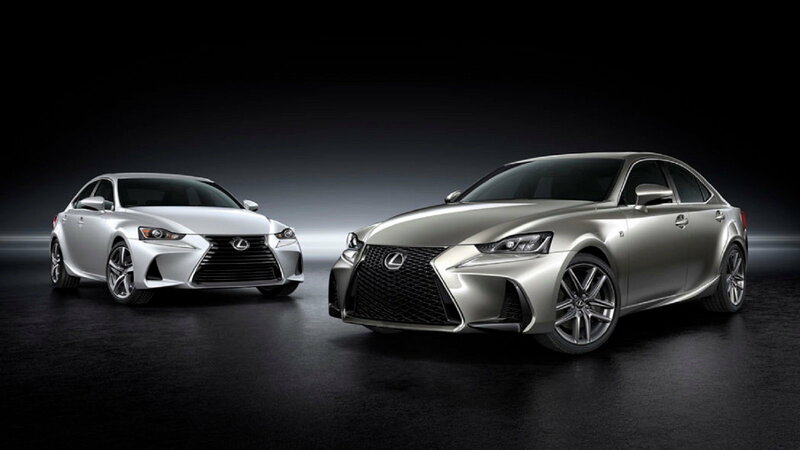 It's a strategic move by Lexus to use the very same engine from the very same car that it's supposed to beat. On BMW's side, we don't quite know why the company would supply arms to the enemy. Perhaps they have other plans. Join the conversation about the new IS powered by a BMW engine right here in ClubLexus.com. In addition to the surprising news, the release of the 4th generation IS will tag along a new IS F. This top-of-the-range model was last seen in 2013 based on the 2nd generation IS. 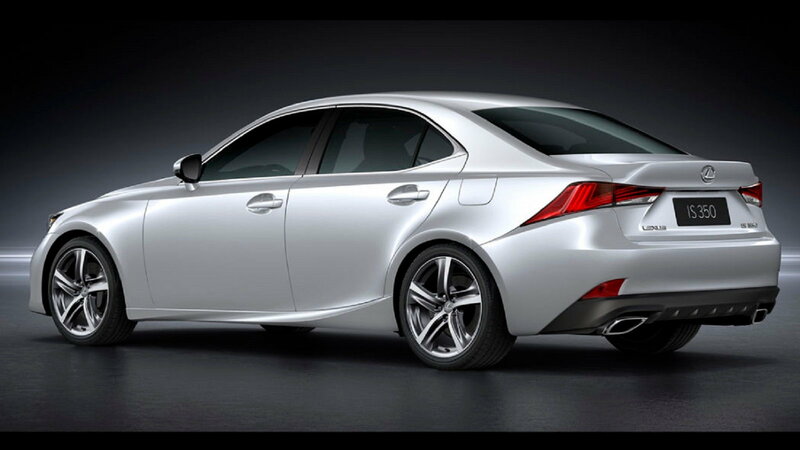 Rumors have it that it will have a 3.5-liter twin-turbo V6 derived from the LS 500. It might also make the same 416 horsepower as the first 5.0-liter V8 that debuted in the IS 12 years ago. 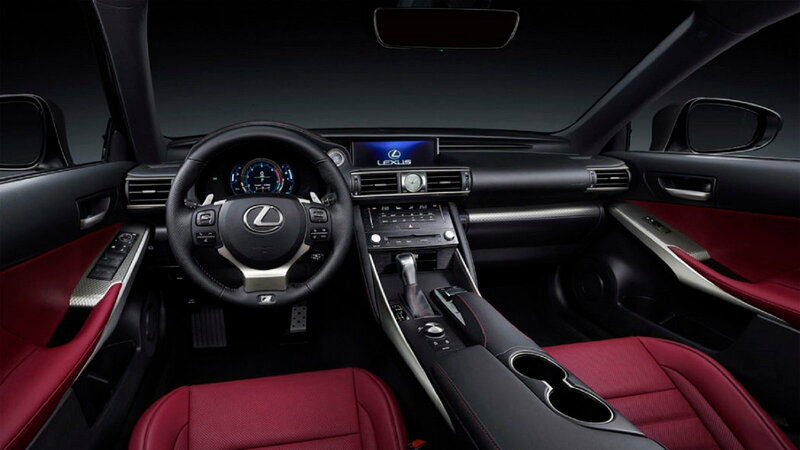 All that power will be transmitted through a 10-speed automatic transmission. Other powerplant options that will accompany the BMW engine include a turbocharged 2.4-liter, a hybrid electric 2.5-liter, and Toyota's turbocharged 4-cylinder 2.0-liter. 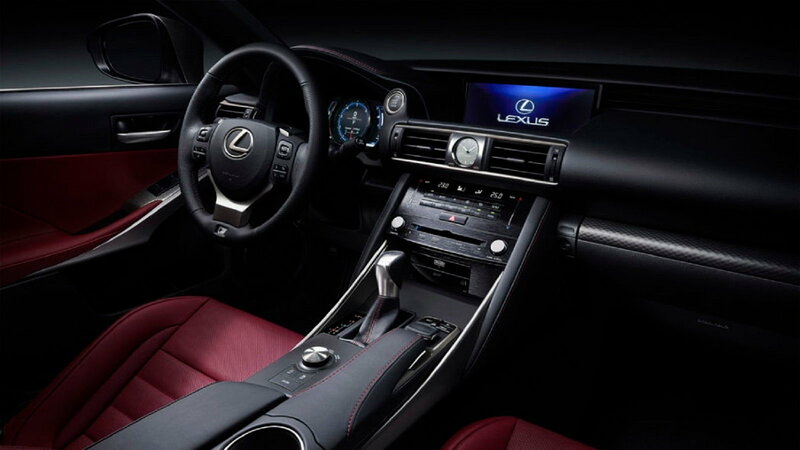 What's not included in the lineup is the 3.5-liter V6 engine that powers the Lexus IS 350. The inline-6 from BMW could be its replacement. This is not the first time that Lexus is borrowing one of Supra's engines to be ported to the IS. After the release of the original IS in '98, the automaker took the 2JZ 3.0-liter straight-6 from the Supra and used it in the IS 300. This was, however, without the turbochargers. According to Best Car Magazine, BMW's 3.0-liter l6 is not exactly a bread-and-butter solution for the IS. The current Lexus does not have the capacity to house it and may need to design a longer engine bay for this German mill. The IS is said to retain its size but on a wheelbase 1.5 inches longer. It will also lose a substantial 342 pounds. We're yet to know which variant will weigh the rumored 3,395 pounds. The current entry-level IS 250 weights 3,461 pounds without all-wheel-drive. According to a previous report by the magazine, the weight loss might be achieved by switching to the rear-wheel-drive version of Toyota's New Generation Architecture. 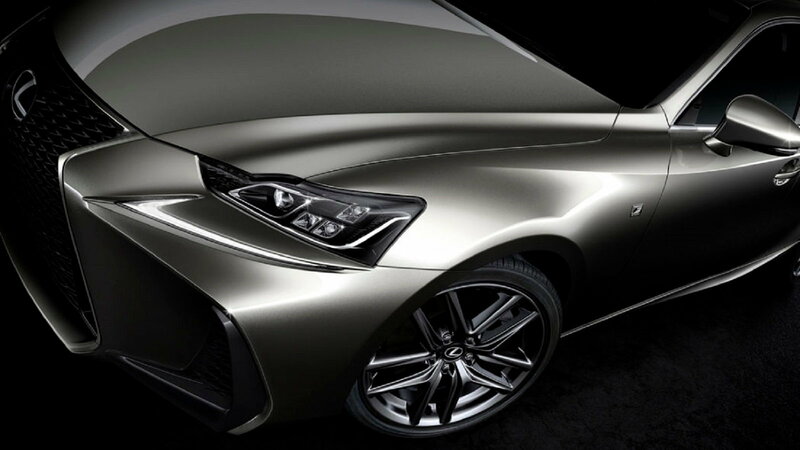 Lexus plans to release the fourth generation of the IS in the second half of 2020. Sales will commence in the U.S. in 2021. The IS F is expected to join the league a year later.